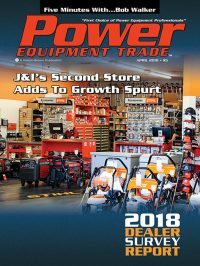 Power Equipment Trade magazine’s April 2018 issue features Yelm, Washington’s J&I Power Equipment. We discuss their growing market and embrace of online marketing. A full report details the results of PET’s 2018 Dealer Survey, which saw over 300 dealers take part. A special section highlights the latest in Spring Products. 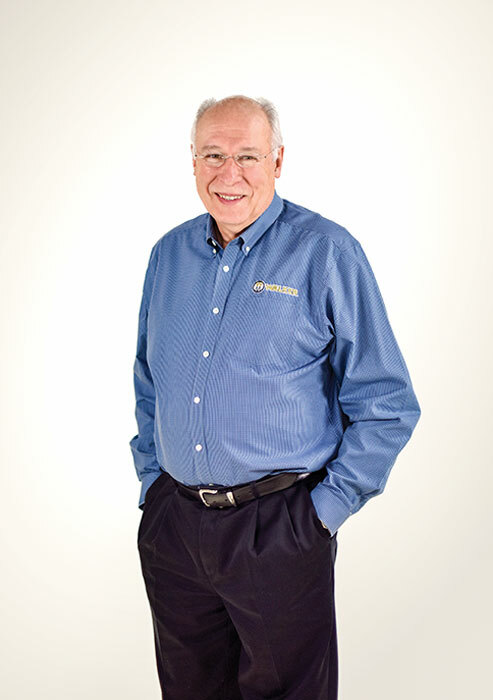 Furthermore, we take “Five Minutes With” with Walker Manufacturing President Bob Walker. Finally, other articles cover the latest industry news and new products. 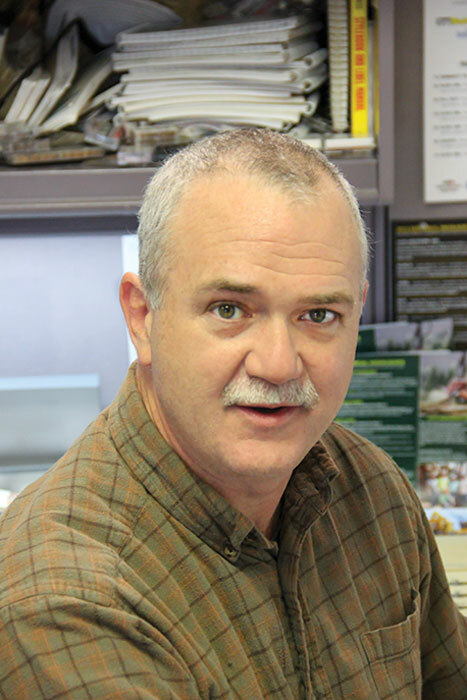 Power Equipment Trade magazine Editorial Adviser Dan Shell travels to Yelm, Washington to visit J&I Power Equipment. When operating a power equipment dealership, it’s always good to have viable options and a plan, and dealer Randy Longnecker has both as he approaches a business crossroads at age 60. Owner of J&I Power Equipment in Olympia, Wash., Longnecker and his wife Lori and many dedicated employees have built one of the most successful dealerships in the Pacific Northwest, growing from $5 million in sales when PET visited back in 2001 to more than $13 million in sales now. 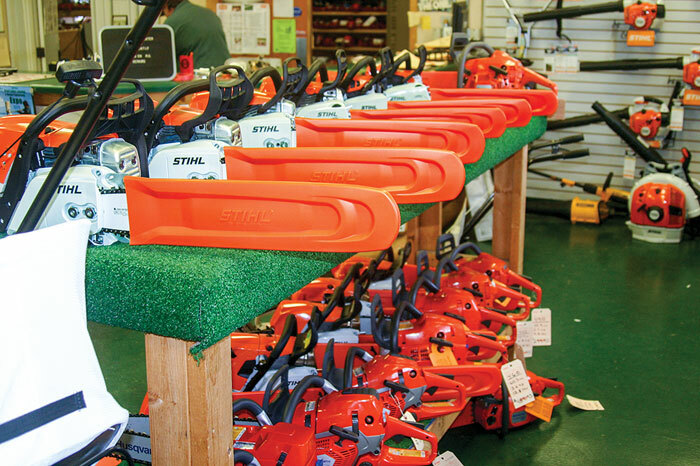 They’ve done it the old fashioned way, offering premium Stihl handheld, Honda mowing and Kubota tractor-industrial equipment for the most part, backed by top notch customer service. 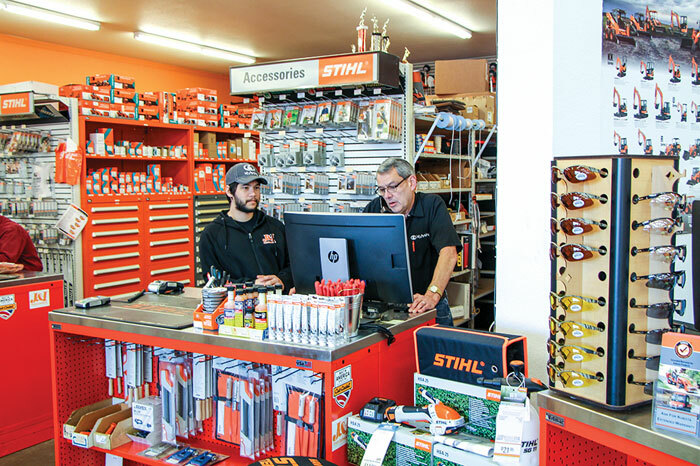 Along the way, they’ve embraced efficiencies and technology to build a powerhouse dealership in the south Puget Sound market of western Washington. More than 300 dealers responded to biennial Power Equipment Trade Dealer Survey, an endeavor PET has undertaken every other year since 1992. 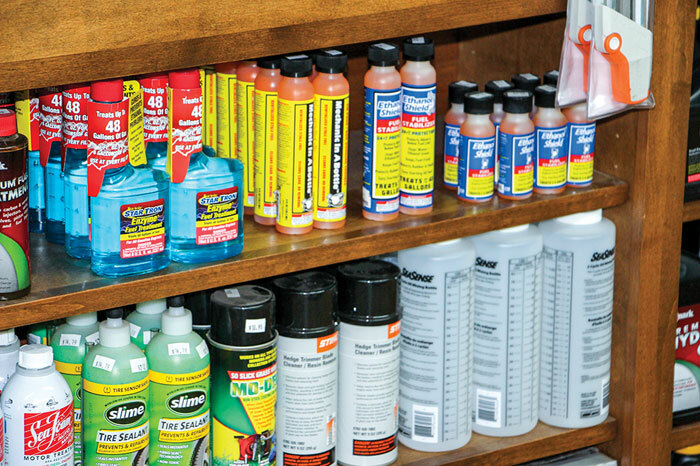 Industry’s power equipment dealer base has responded to PET’s Dealer Survey every other year now for the past quarter century-plus, 26 years since the industry’s longest-running dealer trend database began painting the industry by numbers in 1992. Average dealer age? The dealer base continues to age, as now just over 50% of dealer principals are over age 60, an undeniable trend that’s more than doubled in the past 20 years: 20% of dealers were over 60 in ’98, and only 26% of dealers were over 60 in 2008. Employment, revenue increasing: Dealerships are getting bigger, as now 15% have more than 10 employees, compared to ’08 when 10% did, and ’98, when 9% of dealers employed more than 10. This is also reflected in annual revenues, as this year’s survey shows 33% of dealerships are now grossing more than $1 million annually, compared to 21% in ’08 and 15% in ’98. 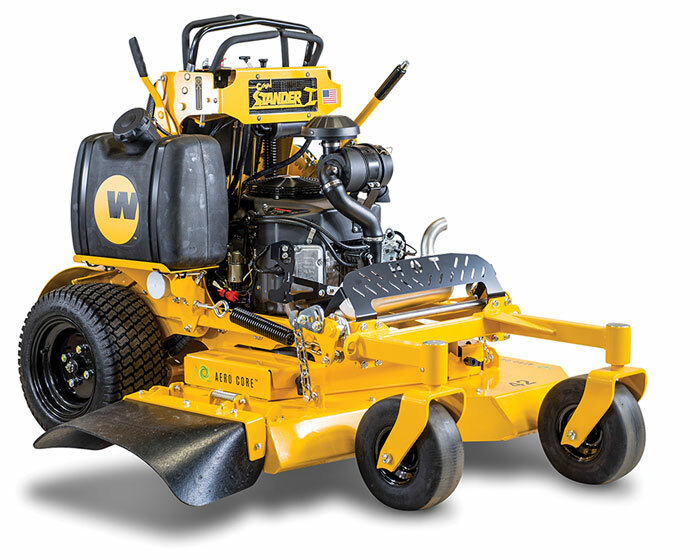 Longtime mower supplier and industry innovator Walker Manufacturing is celebrating its 40th anniversary this year. Adding to the four decades celebration this year is also a celebration marking production of the 150,000th Walker mower to come off the line, an attainment that will be noted during the company’s “Family Reunion” celebration this year at its Ft. Collins, Colo. headquarters and manufacturing facility. “We are a company that likes to celebrate,” explains Walker President Bob Walker. 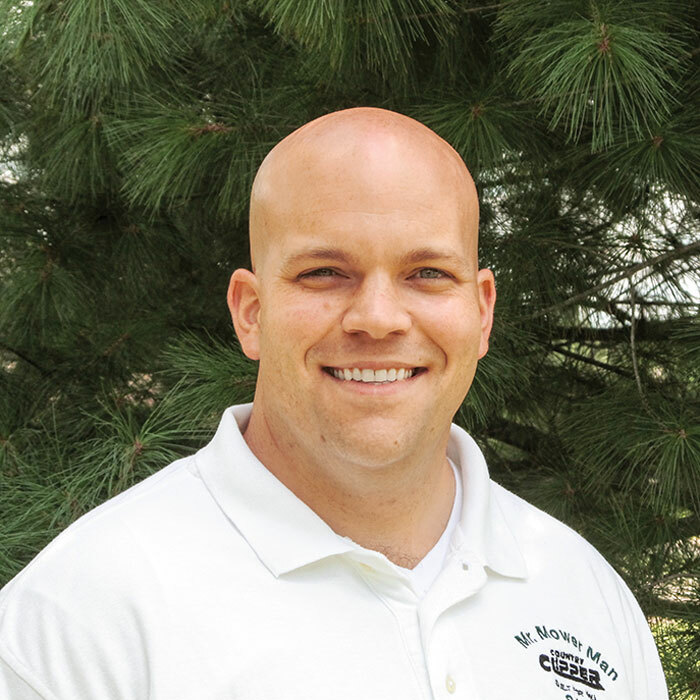 “We believe taking time to recognize achievements both big and small helps keep a company healthy and reminds us of our blessings.” PET spends a few minutes with Walker as the busy spring-summer sales season moves into high gear. Power Equipment Trade magazine’s April 2018 Industry Voices column is provided by Brian Boezi and Greg Allen with B3C Fuel Solutions. The average U.S. temperature in early January this year was around 11° F. This unusually cold weather may be the reason for engine starting problems throughout this spring. Unfortunately, engine starting problems in relation to the weather are driven by a number of factors working together—and not just because it was extremely cold. 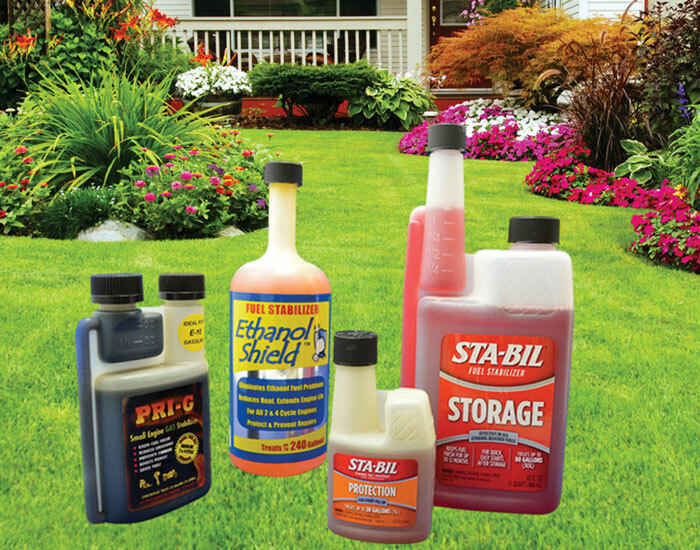 Water is the greatest enemy to fuel and engine systems in equipment. Pump gas, or any gas containing ethanol, by design will contain water because the ethanol used for fuel contains up to 1% water. In an effort to learn more about the amount of water in pumped gas, B3C Fuel Solutions obtained gasoline straight from the pump at various gasoline providers in multiple states, and then tasked an ISO certified laboratory perform a Karl Fischer analysis.